Lloret de Mar is a Mediterranean beach town in Costa Brava, Spain, located only 75 kilometers away from Barcelona and 40km from Girona. If you want to find out about the best things to do in Lloret de Mar, Spain, then read on! The population of Lloret is 37.000 people. The small coastal city is characterized by crystal blue waters, a castle that sits on top of a hill overlooking the Mediterranean, and mountains that border the city. If you find yourself in busy Barcelona and want to retreat from the hustle and bustle of the big city, Lloret de Mar is your destination! Even though this is an amazing resort destination perfect for families too, you can still go in Lloret de Mar in October or even November, either by yourself, with a group of friends or with your kids. It’s truly got something for everyone! Whether you are looking for a relaxing day at the beach, a full day of sightseeing, or a wild night out, Lloret has it all. Just take a look at all there is to do in this city! 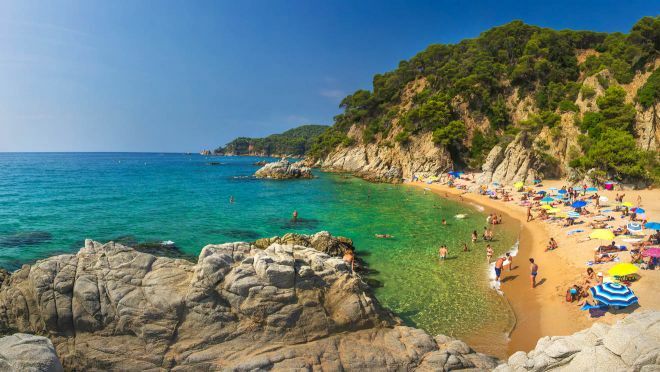 It is inevitable that, if you go to Lloret, you will want to check out its beautiful beaches, as laying on the beach is one of the main Lloret de Mar activities! You can spend the entire day soaking up the sun and swimming in the crystal clear blue water or grab a drink and tapas at one of the many beachfront restaurants. But what to do in Lloret de Mar when you are feeling adventurous? Look no further than one of the water sports stands that are all over Lloret beach, that offer everything from water tubing, kayaking and banana boating, jet skiing and boats with built-in slides for the kids. Lloret de Mar beach season is from 15th of March until the 30th of November. Just make sure to bring your sunscreen, as the Spanish sun gets scorching hot between 2 PM and 5 PM! As Lloret de Mar is a coastal city, there are many beaches where you can go. 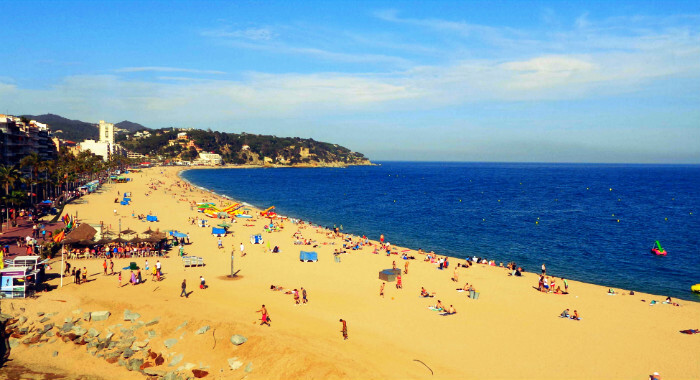 Lloret Beach is definitely the biggest, most popular beach in the city and it is easily reachable from the city center! While you are there, you can soak the sun on the golden sand or try some water sports (jet ski, parasailing etc). After that, if you’re feeling hungry or you need a refreshing drink, you can find many beachfront restaurants and bars nearby, as well as ice-cream kiosks! Fenals Beach (Platja de Fenals) is another gorgeous beach and the second largest one in the city, located right next to Lloret beach! Even though this one is a bit smaller, you won’t find as many tourists there as on the first one. Fenals Beach is 700m long and if you want to have the place to yourself, you can walk until its end, where you will find yourself surrounded by nature and beautiful scenery. I think this is the perfect place if you need some relaxation and peace of mind! Last but not least, Santa Cristina is a small and calm beach that isn’t located as close to the city center as my recommendations above. This is a good thing if you want to get away from the hustle and bustle of the city, as you won’t encounter many tourists there! But don’t worry, you will have everything you need there – umbrellas, shops where you can buy drinks or ice-cream, showers etc. 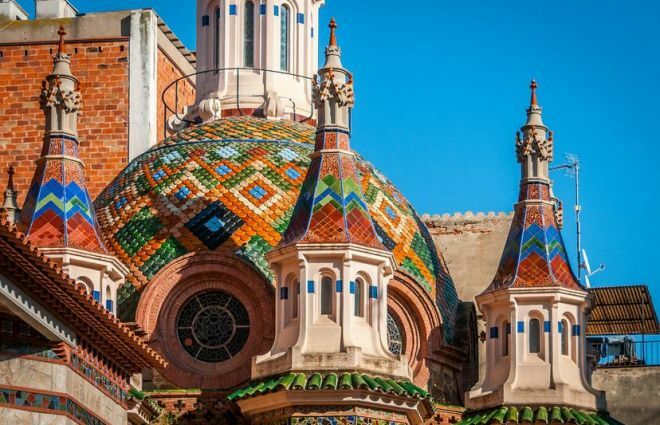 This beautiful church is actually one of the main Lloret de Mar attractions! It is situated right in the heart of the city and it is characterized by its colorful dome roof and unique architecture. The Gothic-Catalan-style architecture will make you stop in the middle of the street and gawk, so there is absolutely no need to worry about missing this one unknowingly! The Church of Sant Roma was built in the 15th century and the inside is proof of those times, yet the colorful roof was redecorated in the 20th century. You can go inside the church for free, but please keep in mind that this is an actively used city church, so be mindful of the locals. And while you’re there, you can visit the architectural complex located right near the church as well! It is called the Parochial Rectory and if you like art, you will appreciate this place for sure. You can admire the beautiful mosaics and architecture that perfectly depict the Catalan style. And if you are not feeling like spending a lot of time there, you can have lunch or drink a coffee at the cafes and restaurants nearby and admire the view of the entire complex from afar! What can be more beautiful than a castle? A castle facing the ocean, of course! 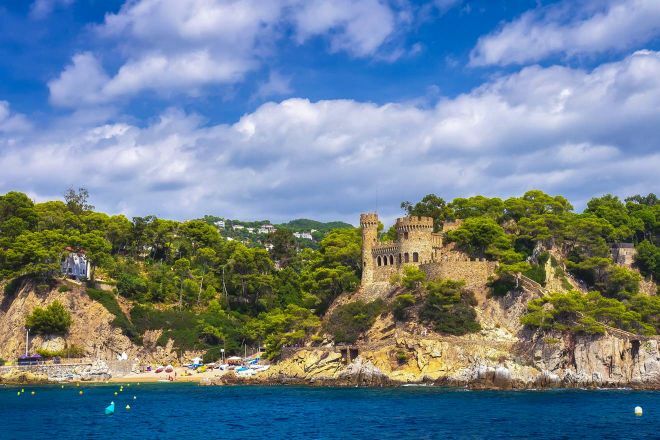 Castell d’en Plaja is located right next to Lloret Beach, on a little mountain and it should definitely be on your list of top things to do in Lloret de Mar. Even though it was built between 1930 and 1940 as a mansion for Narcís Plaja (an industrialist), the castle has some strong medieval vibes that will charm you right from the start! Even though you cannot go into the castle itself, I recommend you take a walk up to the hill where it is located and get a breathtaking view of the city-meets-ocean landscape. Moreover, if you can go up during the evening on a clear day, you will see a gorgeous sunset from up there! Given the fact that Lloret de Mar is a popular family resort destination, there are many adventure parks, amusement park and a fabulous aqua park where you can spend an amazing time with your family or friends! In case you are searching for some things to do in Lloret de Mar with kids (or if you just have a young, adventurous spirit), then you must make it to Water World Lloret de Mar! This is actually one of the biggest aqua parks in Europe and it was awarded the Travelers Choice Water Park in 2014! It has 20 rides and different pools, perfect for young and more mature audiences alike. 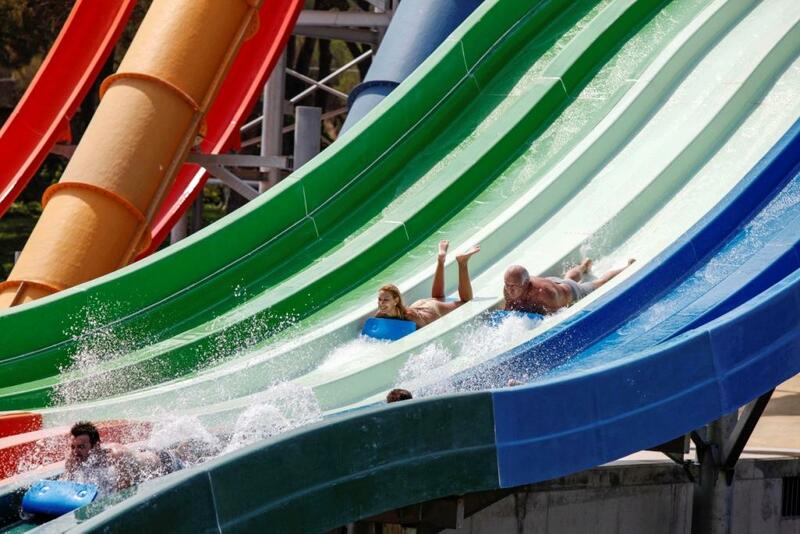 For example, you can slide down a high speed or swirly tube or cool down in the Olympic-size pool! Gnomo Park is an outdoor fun park created especially for children up to 12 years old, so if you are traveling with your family and kids, make sure to pay a visit to this place – your kids will be more than happy! I promise that they won’t get bored even for a second as the children can splash around in the ball pool, watch cartoons, play in the arcade area, enjoy some climbing, have a bite at the cafeteria and more! And parents – you don’t need to worry that you will get bored either! Adults can spend some time playing mini-golf in the forest nearby, while the young ones are having fun in the park! If you are a fan of adventure parks, you will definitely love this one! Arbre Aventura Park is the perfect spot to spend a good time with your friends and family surrounded by trees and nature and definitely one of those fun things to do in Lloret de Mar. 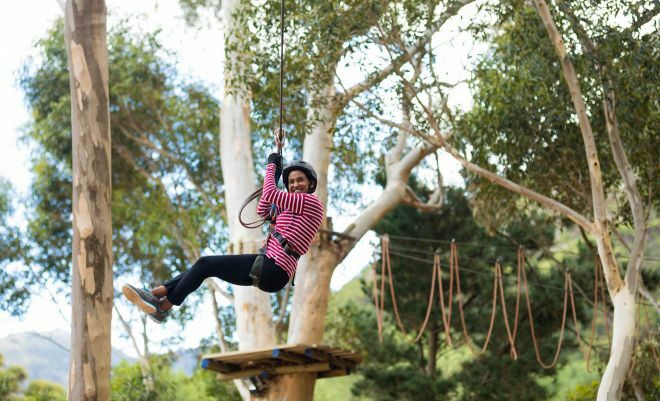 There are many activities that you can try here, from zip lines, adventurous circuits, tree climbing etc. Cool way to spend the evening after some relaxation on the beach, right? Plus, it is suitable for everybody, from adults to children as young as 3 years old! Do you need a peaceful getaway during your vacation? 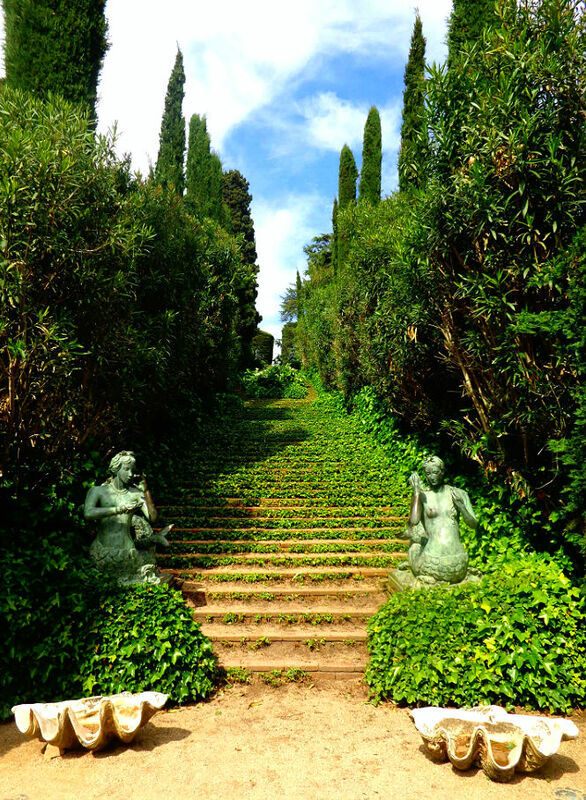 Santa Clotilde Gardens is the perfect place to do it and an unmissable spot in Lloret de Mar! These lush gardens are located on top of a hill, next to Fenals beach, full with beautifully kept greenery, including all types of exotic plants and flowers. You can pack a picnic and settle down in the middle of nature with a view of the ocean, or take a photography walk and capture the beautiful nature, marble mermaid sculptures and fountains around you. 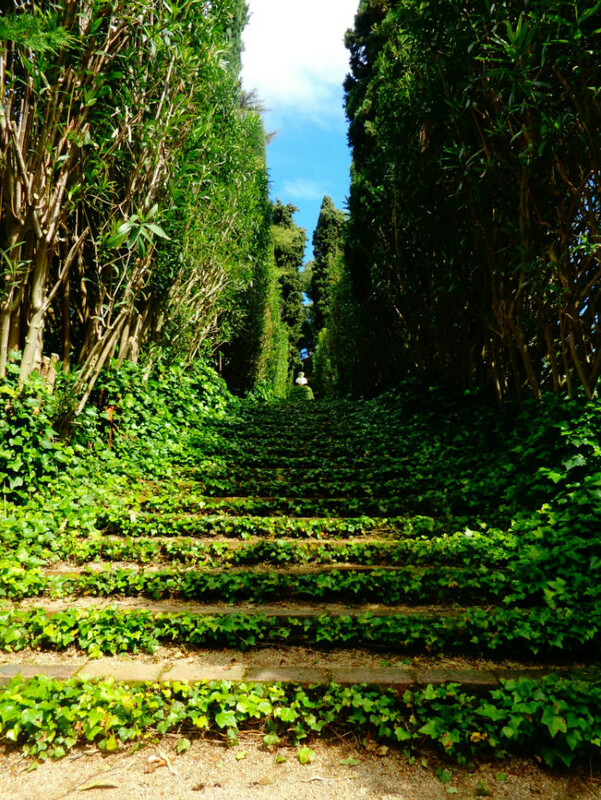 Oh, and did you know that Santa Clotilde Gardens in Lloret de Mar are almost 100 years old? I couldn’t believe it! This might sound like an unusual recommendation, but the Modernist Cemetery is actually a very popular attraction of the city! 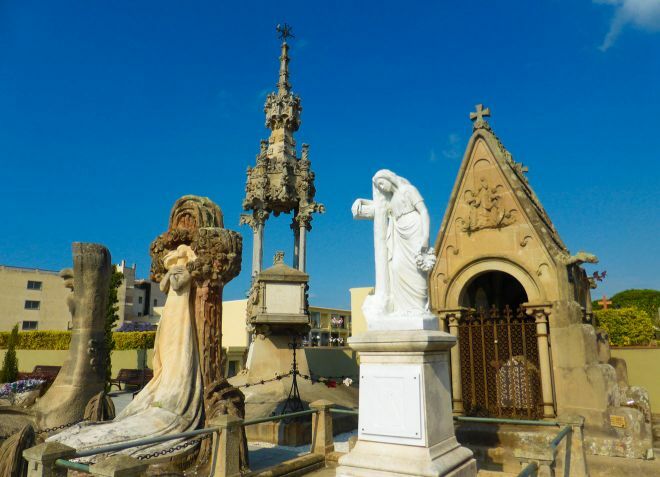 This cemetery dates from 1901 and you can find many beautiful shrines and mausoleums there created in the Art Nouveau style. The entire place is like a piece of art by itself, so it attracts many tourists every year. Trust me, it resembles more a museum than a normal, gloomy cemetery! Puig de Castellet is a magical place that hosts some historically important ruins of a fort, that are 2.300 years. 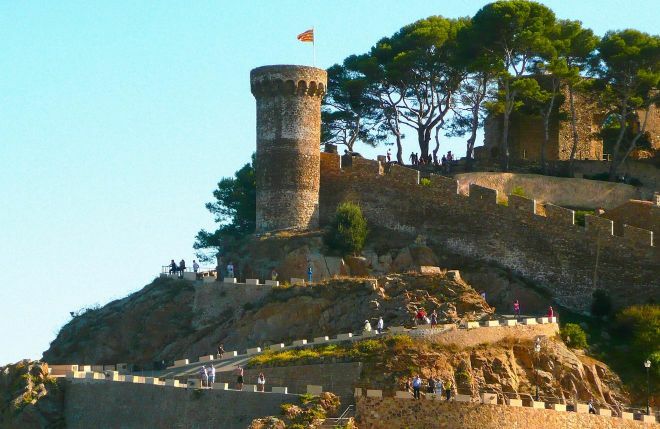 The fort was built in the 3rd century by the first people who ever lived in Lloret de Mar and the ruins were hidden until 1943! To get there, you will have to walk a trail or take a bus if you are going there in the summer. Once you get there, you can take a tour and learn more about the history of the city and enjoy a beautiful panorama over Lloret de Mar. Maybe you wouldn’t expect that Lloret de Mar nightlife would be so developed, given the fact that this is mostly a resort destination. Well, the main street is absolutely full of bars, clubs, and pizzerias. If you like going out in the evening, you will definitely find a perfect place for you in Lloret de Mar! Some good clubs are Tropics, Londoner, and Colossos. Just one tip: Try to avoid the nightclubs with many 15-year-olds at the entrance (if you are not one of them, of course!). Of course, you can’t visit the coastal region of Spain without trying some delicious local food, right? 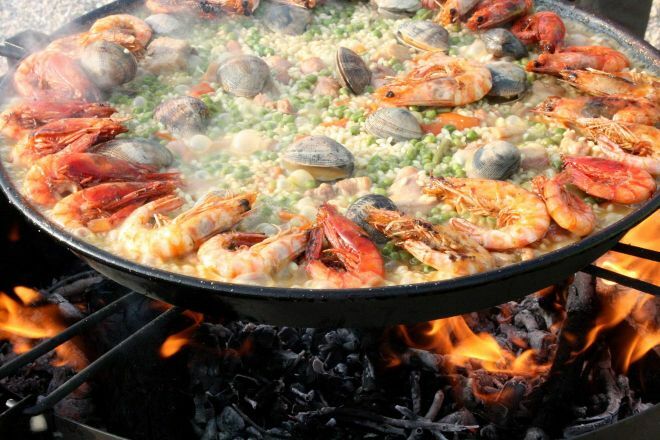 Having a taste of the delicious cuisine is one of the best things to do in Costa Brava! The restaurants that you can find on the beachfront provide a lot of options, from the popular pizza, pasta, and burgers, to traditional Spanish cuisine. While in Spain, you must absolutely try a tapas platter and a cheese platter, some local wine to go with it and, of course, seafood! Because Lloret de Mar is located so close to the beach, the seafood and the dishes made with freshly caught fish are amazing there! Some good Lloret de Mar restaurants are La Parrilla (for Spanish dishes), Meeting (for pizza and pasta), Orient Express Restaurant (diverse menu, the inside looks just like a long train), La Lonja (seafood, fish and Spanish dishes). PRO TIP: If you want to taste the best traditional dishes, try looking for smaller restaurants that look more “authentic” than the modern ones. Those are the places that usually serve the best local food. Even though Lloret de Mar is the perfect place for a calm vacation full of sun and beaches, it is a great hiking destination as well! There are numerous hiking trails in the city and most of them are located near the coast, so you will have a gorgeous view of the ocean along your walk! One of the simplest and most relaxing walks is between Lloret de Mar beach and Fenals beach. If you are feeling adventurous, you can take the path from Santa Cristina beach to Canyelles beach. The footpath is 9.4km long and it is so beautiful, you won’t get bored walking! Another option would be the GR92TR11 footpath. This well-known Gran Recorrido footpath goes from Lloret de Mar all the way to Tossa de Mar, another charming city in Costa Brava. The trail is 13.2km long and it takes around 3 hours to complete. Feeling more courageous than that? Then why not take the Montbarbat trail, which is 14 km long and it takes about 4 to 5 hours to complete. Last but not least, did you know you can cross the entire Costa Brava by foot? But beware, this is only for some of the best adventurers out there! Camí de Ronda is a series of footpaths that go along cliffs and the Catalan coast. There are different routes that you can take and you can find them here. Museu del Mar – Can Garriga – if you are passionate about the sea and sailors, you will enjoy this museum a lot, as you will get to know the true stories of Mediterranean colonization! Entrance fee is 4€. 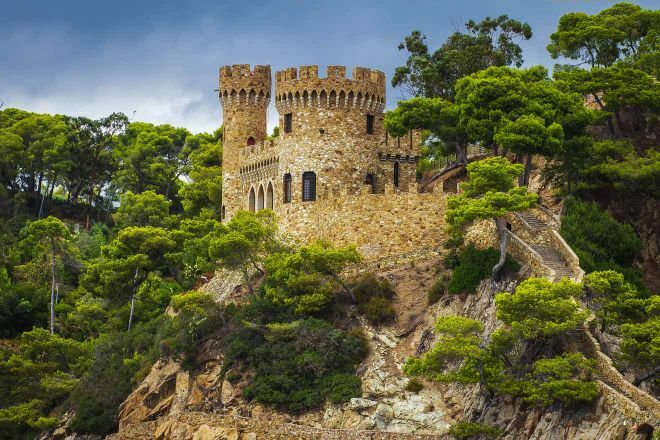 Castell de Sant Joan – Yes, this is another Lloret de Mar castle! This one is located between Lloret Beach and Fenals Beach, on a small mountain. Go inside it and learn more about the history of this wonderful city! Entrance fee is 3€. Can Xardo – A gorgeous historical villa with a garden, full of amazing photo opportunities! 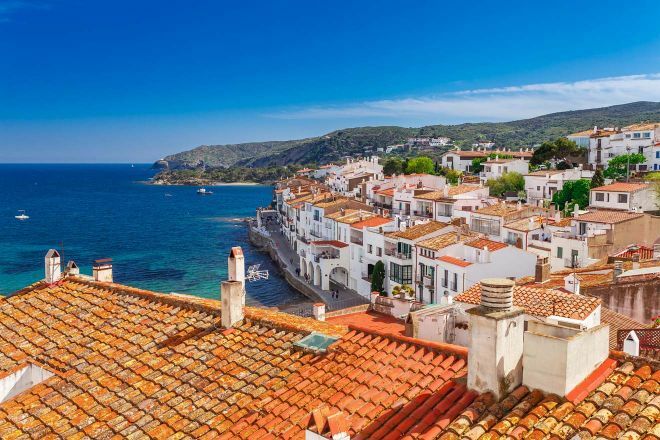 If you are planning a longer trip in Lloret de Mar, you might want to consider a day trip to one of the cities nearby: either Girona or Tossa de Mar. Both of them have a lot to offer and can easily be visited on a day trip. Girona is a wonderful city located only half an hour by Lloret de Mar. If you have some more time on hand and you wish to discover more of Costa Brava, Girona is the perfect place to visit! 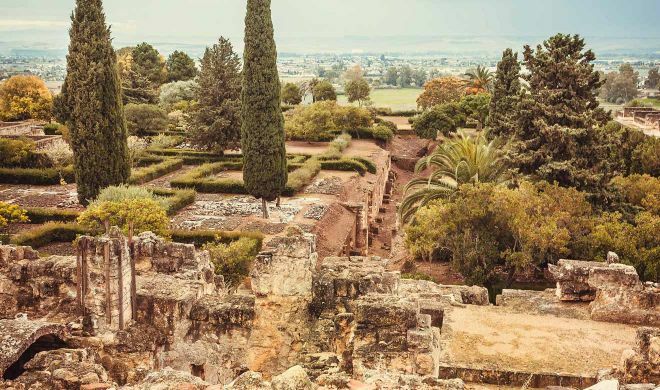 Chances are you are going to arrive at Girona Airport, so why not spend some time discovering this charming city with its Jewish Quarter and well-preserved city walls? 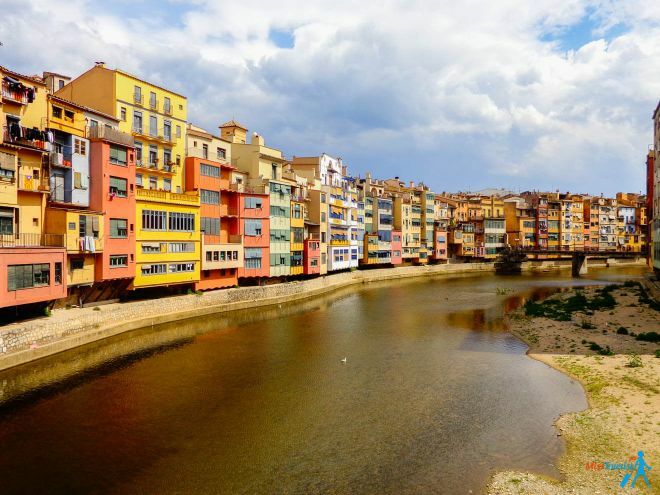 You can read more about things to do in Girona in my article about The Best 9 Day Trips From Barcelona. 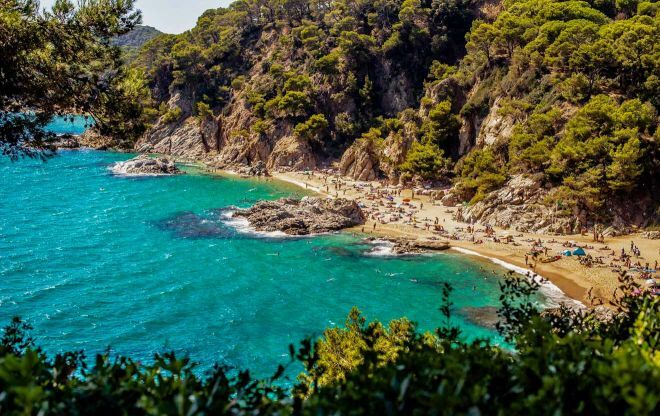 There are only 12km from Tossa de Mar to Lloret de Mar, but in case you don’t want to organize a day trip all by yourself, you can take a 10-hours boat tour of Costa Brava that will also take you to Tossa de Mar. Because the city doesn’t have an airport, there are no direct flights to Lloret de Mar. Depending on where you are arriving from, there will be, most probably, two ways of getting to the city: from Barcelona and from Girona. 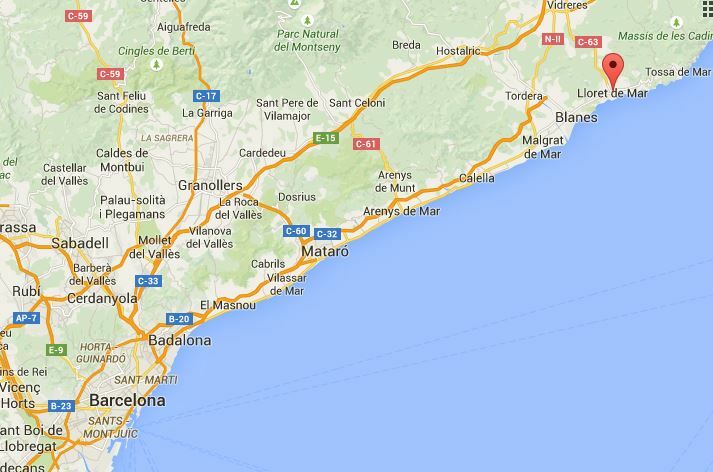 The nearest airports to Lloret de Mar are in Barcelona–El Prat Airport BCN (75 km) and Girona GRO (30 km). You can take a Sarfa bus from Barcelona to Lloret de Mar. The ticket is 10.95€ and the ride takes 1 hour. You can check the updated schedule here. From Sants Estació in Barcelona, take an R1 train to Blanes (1h30’ and 6.15€). You can check the updated schedule here. Then from Blanes, there is a bus that departs to Lloret de Mar every 30 minutes, from 7:00 to 23:40 (20 minutes and 1.85€). There is a Sarfa bus that departs from both Terminal 1 and Terminal 2 at Barcelona Airport and goes to Lloret de Mar. The ticket is 13.15€ and the ride takes 1h30’. You can check the updated schedule and prices here. You can book an airport transfer from Barcelona airport directly to Lloret de Mar here. Please keep in mind that you have to book your transfer at least 48 hours in advance. The price is 15€/person one-way. The meeting point is at Terminal 2B. Take the motorway to Lloret de Mar and exit 9 AP7. The total time is 60 minutes. 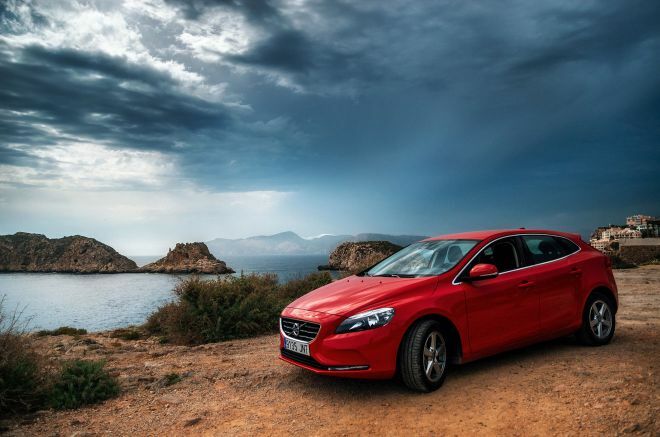 Renting a car while in Spain might be a good idea because of the flexibility and freedom it gives you to explore the area you want. You can check the offers of all international chains and locals suppliers here. There are around 75km from Barcelona El Prat to Lloret de Mar. The taxi ride will take an approximate of 1 hour and the price will be around 140€. Take the Sarfa bus that goes to the Airport and then to Lloret de Mar (Sarbus). This service is offered together with Sagales. The bus ride takes approximately 35 minutes and the ticket costs 10€. You have to purchase the tickets on the bus. You can find the schedule here. 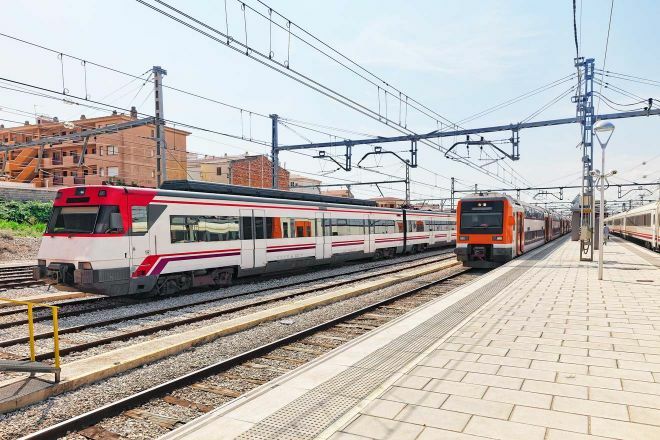 Just like from Barcelona, there is no direct train connection between Girona and Lloret de Mar. You will have to take a train to Blanes and then the same bus to Lloret de Mar. The train ride from Girona to Blanes takes 45 minutes and the ticket is around 4€. You can check the updated schedule here. 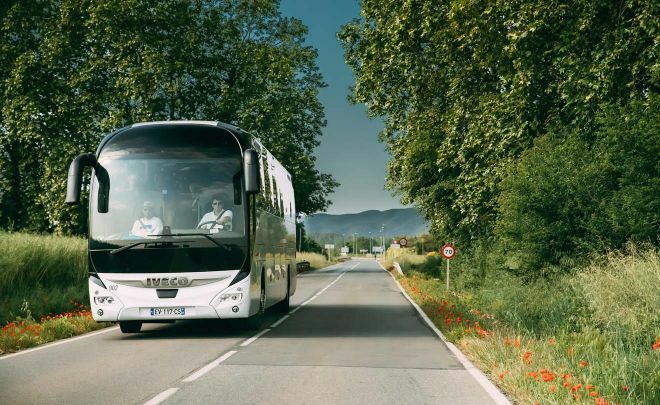 You can take a Sagales bus on line 605 from Girona Airport to Lloret de Mar. The price is 10€. You can find the updated timetable here. You can book a private transfer from Girona Airport to Lloret de Mar. 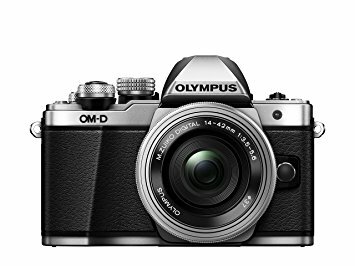 The price varies from 47.4€/person to 55.3€/person depending on which vehicle you choose. You can book your transfer here. Take the motorway to Lloret de Mar and exist at 9 AP7. The total time is 20 minutes. You can check the offers for rental cars here. There is a huge range of hotels in Lloret de Mar from hostels for party animals to posh hotels with luxury service. Because I was attending a conference during my visit to Lloret de Mar, I chose something more like a family resort (calmer) with a great free spa where I could relax after a hectic day! The reviews of Hotel Anabel were good, so I just took it and had no regrets. My room was big, the amazing view to the outdoor pool made me want to wake up every day and go eat their all-you-can-eat breakfast. The hotel is also located 5 minutes away by foot from the sea, so I do recommend it! 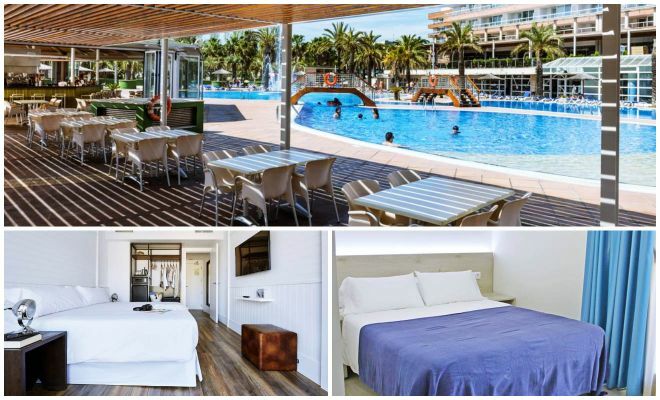 Luxury (100€ and up): Delamar is a gorgeous 4-star hotel in Lloret de Mar with an outdoor pool, a bar and even a fitness center! The only thing you have to keep in mind is that this hotel is adults only. Hotel Sant Pere del Bosc is extravagant in every way, offering access to a Spa, and for those who wish, a 1 km walk will take you to the golf course. Middle (from 50€ to 100€): Aparthotel Costa Encantada is a dream for people who equally love the sea and the mountains, as it has views to both. Alegria Plaza Paris will offer you rooms with a view that are perfect for an evening of relaxation and the advantage that the beach is situated in the near proximity. Budget (up to 50€): Solesperit is a great economy hotel located right in the city center of Lloret de Mar. Each room has a private bathroom and everything is very clean. Hotel Esser is the perfect choice if you want to get away from the busy streets. You benefit from free parking and the staff is always at your disposal! As you can see, Lloret de Mar has so much more to see and offer than just nightclubs and cheap alcohol or resorts, so it is definitely worth checking it out during your Spain vacation! 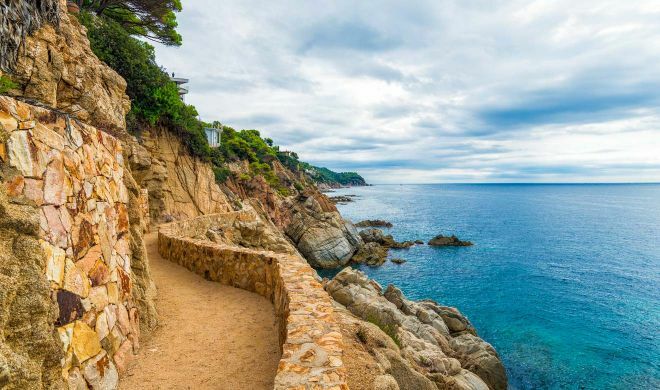 In this article, we covered the 10 best things to do in Lloret de Mar, as well as some bonus activities and 2 ideas for a day trip close to the city. I also gave you some useful information about how to get to Lloret from Barcelona and Girona, as well as some recommendations for good places to stay while in the city. Talking about Catalonia, I traveled a little bit around this wonderful region and was absolutely charmed by its beauty, gastronomy, and people. 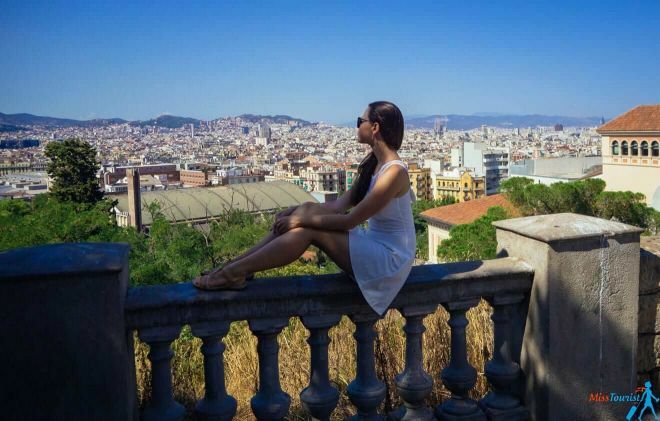 Truly, the region of Barcelona is so much more than one city! You can read my article about this region if you want to find out more. UPDATE: I have just found out that I became a little famous on a local TV channel. You can watch the first 3 minutes where I am giving an interview talking about my experience at the TBEX conference and Lloret de Mar in general! I hope you will have some great holidays in Lloret de Mar! If you have any other questions or suggestions, please leave them in a comment below! Nothing makes me happier than reading your comments! 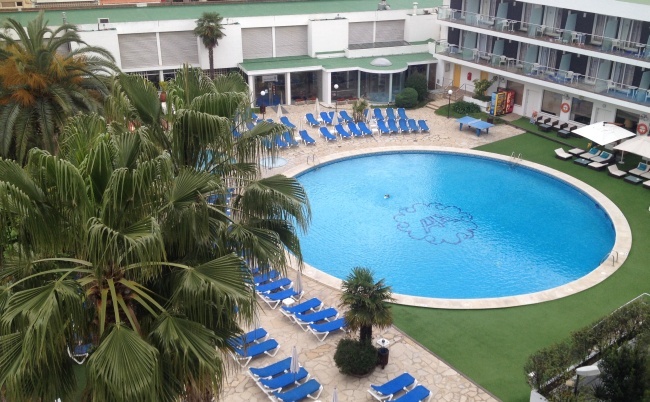 Have you been to Lloret de Mar yet? I visited the lovely town of Iloret de Mar on a business trip. I was fairly clueless about what do on this beautiful town of Costa Brava apart from heading to the beach. I quickly googled the location and came across your blog. The pointers and experiences helped me a lot. Thanks loads. Hey Geeta! I am happy I that was helpful! 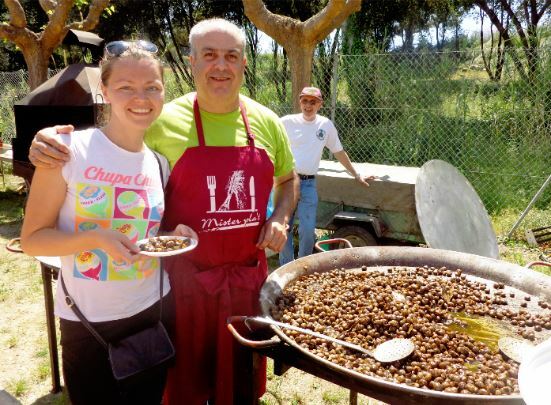 Hi Yulia, great post and pretty cool that you made the local news. I’ve always avoided the place since it’s where many Dutchies go on vacation, and when I’m on vacation I rather not see too many people from my country. It’s just the way I like it. But who knows I might go someday. Poo and wee go see the sea! Most informing I am going again in June 2018 with my wife to celebrate my 60th birthday. Thank you so much for the information it will be so helpfull to us. 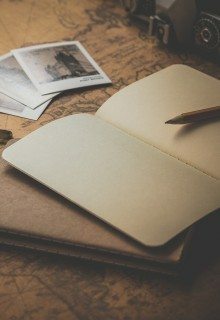 Really helpful post as I am currently in lloret De Mar. Could you please tell me where to find the snails? Thank you!! !